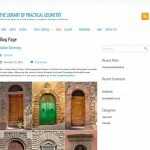 WordPress web site promoting print publication including on-line ordering. 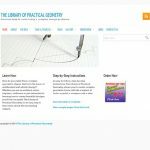 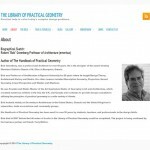 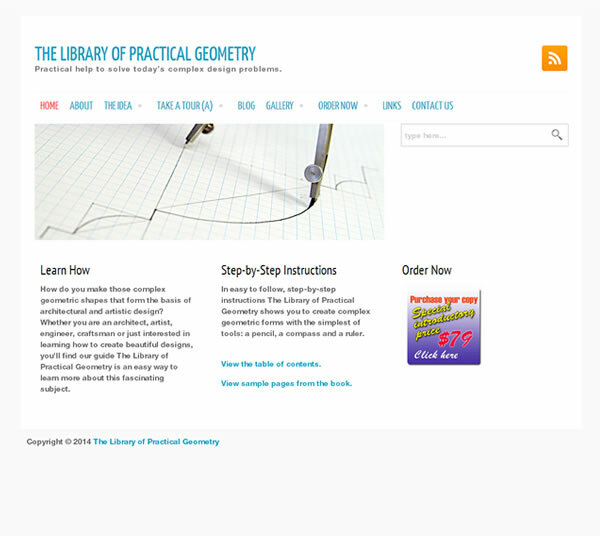 Executed in WordPress, this site features of a published book The Library of Practical Geometry which provides detailed step-by-step instructions for drawing geometric shapes. 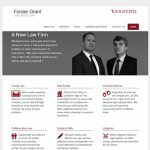 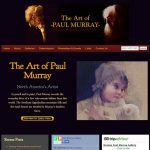 This site features many illustrations, photo gallery and on-line ordering through PayPal.